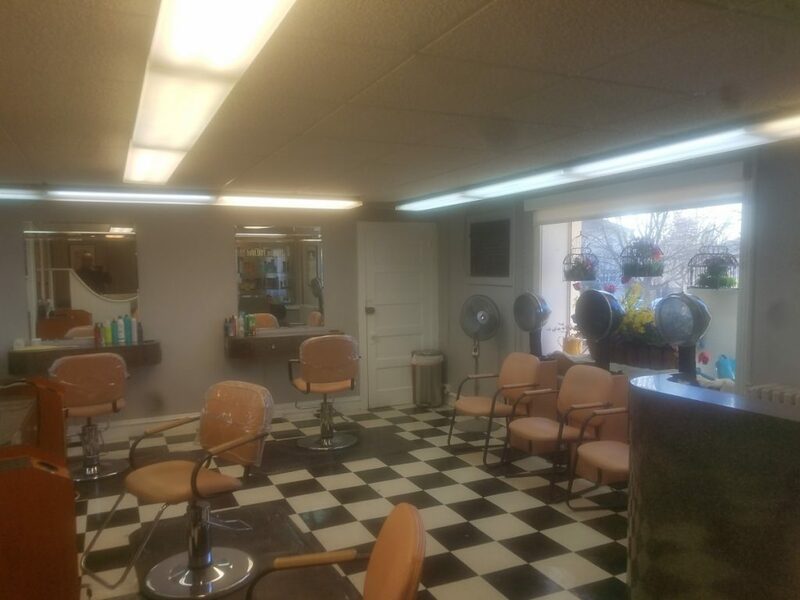 Successful salon location for 30 years. 5 chairs, 2 wash bowls. Plenty of natural light. 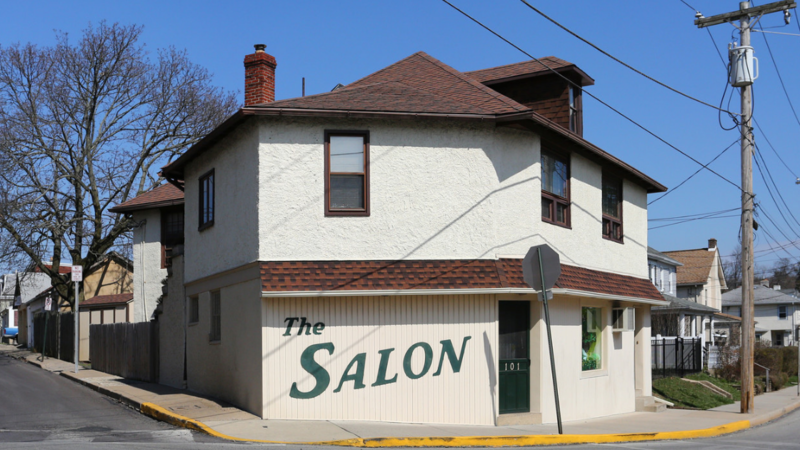 Walkable to Ambler train station, one block off Butler Pike and Main Street.